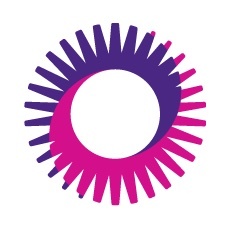 Find out more!Find out more! In 1941, a young Toronto osteopath named Dr. Douglas Firth was asked by the Canadian Amateur Ski Association to organize and train a first aid and rescue group to patrol the ski hills. 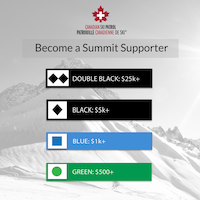 Since then, this non-profit/charitable organization has continued to grow along with the Canadian snow-sliding industry. 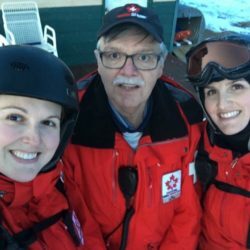 Today, Canadian Ski Patrol membership is 5,000 volunteers strong and offers services to over 230 ski areas from coast to coast, including alpine and Nordic. 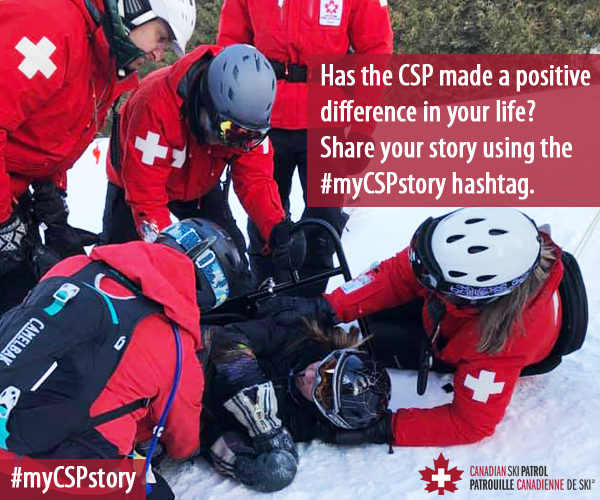 Over the past two decades, CSP services have extended beyond the ski hill to offer first aid/medical support, and medical team coordination for a long list of sporting events. 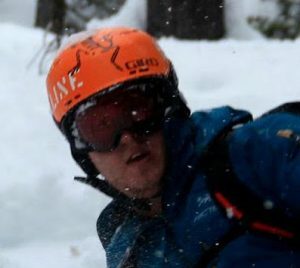 Patrollers must meet a minimum national standard of first aid training and on-snow skills to pass the national examinations standards of the program. The CSP is federally accredited to provide first aid training in Canada. 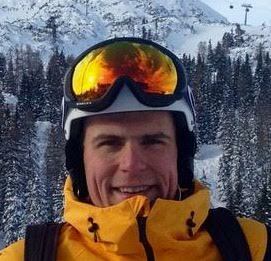 As the leading authority in certifying ski patrollers and advanced first aid personnel for our on-snow resort partners, we are dedicated to the highest possible standards of education, certification and delivery in first aid and rescue services. 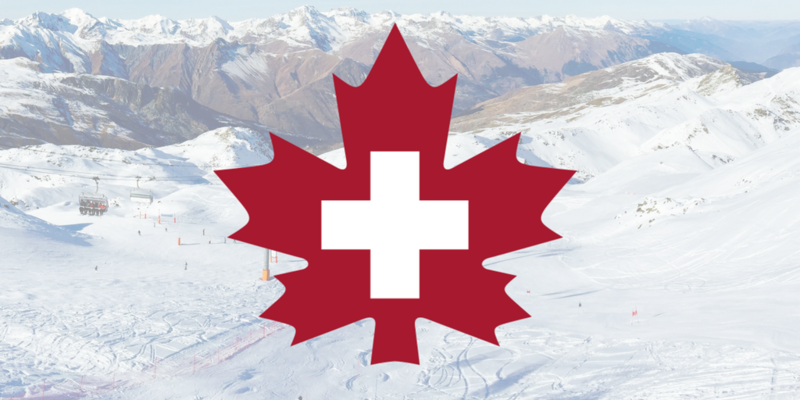 Over the past two decades CSP services have extended beyond the ski hill to offer first aid/medical support, and full medical team coordination, for a long list of recreational, music and sporting events for many organizations. 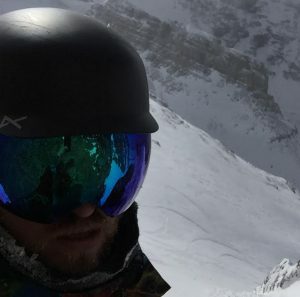 Providing services in over 200 resorts across Canada, with approximately 5,000 highly trained volunteers on the slopes and trails, we promote safety and injury prevention. 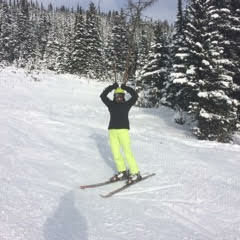 The people I skied with in my bachelor days gradually drifted away from the sport; CSP was a way to stay involved. I started in Gatineau Zone way back in 1973… been at it ever since. We are grateful to our partners & affiliates for their contribution toward making ski areas and outdoor recreation safer across Canada. IBAC added the CSP as an extended beneficiary of their existing national blanket campaign. More than 4,000 functional, high quality purple blankets and 800 posters are in use across Canada. 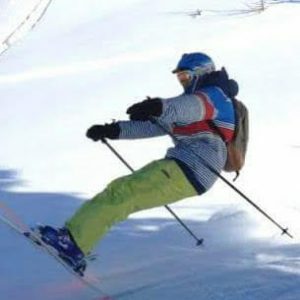 For more than 10 years, our uniforms have been produced by Avalanche Ski Wear, who have been manufacturing leading edge uniforms that meet the highest standards of the industry since 1986. 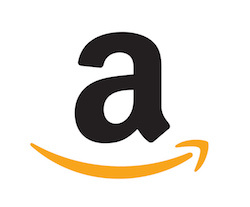 The CSP has an Amazon Associates account where four to six percent of each of your purchases is donated automatically to the Canadian Ski Patrol. Owned by RSA Canada; one of Canada’s leading insurance companies, Johnson Insurance offers group insurance benefits to our members tailored to our members’ needs.